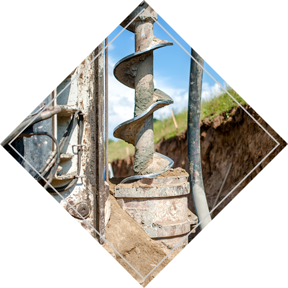 Our staff’s great field expertise is a major asset in the areas of geotechnics and hydrogeology. Study of soil strata and environmental quality. Contact us for more information on our service offering.